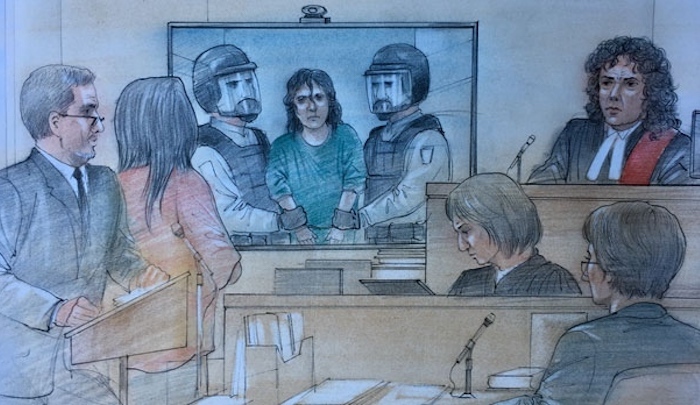 TORONTO — A Toronto-area woman facing terror charges in an alleged attack at a Canadian Tire store will stand trial next year. Rehab Dughmosh, 32, will face a judge and jury starting May 28, 2018 for what is expected to be a three-week trial. Dughmosh is facing a total of 21 charges, including attempted murder of at least three people for the benefit of or in association with a terrorist group.